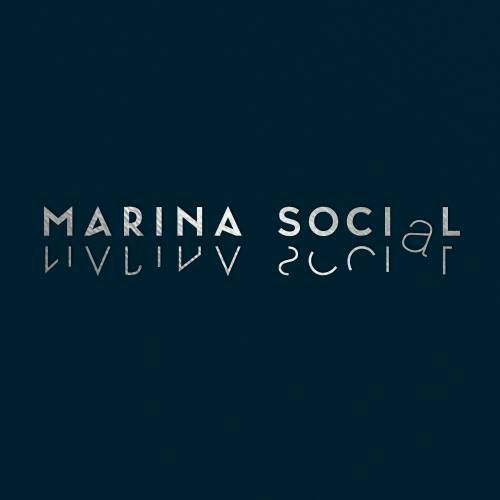 Marina Social is the modern British and Mediterranean restaurant, stylish and un-shouty, allowing the remarkable cooking coming out of the kitchen to speak volumes. 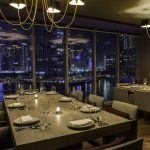 British Celebrity Chef Jason Atherton is opening Marina Social, his first restaurant in the Middle East, at InterContinental Dubai Marina. 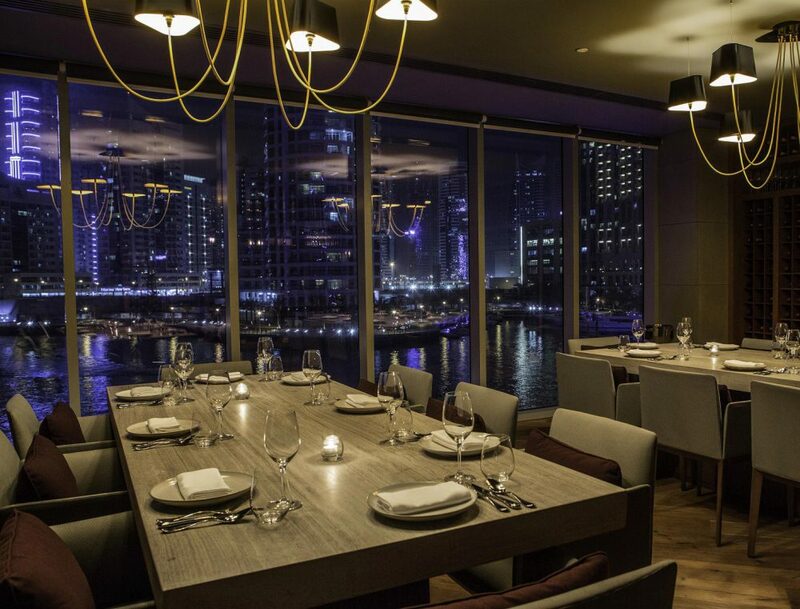 Experience creativity, conversation, class and comfort within a relaxed, social atmosphere against the backdrop of the stunning panoramic views of the waterfront, overlooking the buzzing Dubai Marina. The British-Mediterranean inspired menu includes dishes such as Seared yellow fin tuna, avocado puree, salted cucumber and wasabi; Duck leg agnolotti, white onion puree, duck crumble and cooking juices and snacks such as Goat’s cheese ‘churros’ and truffle honey.